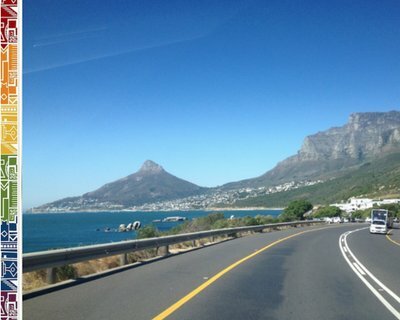 Looking for car rental in Cape Town? Or do you need a taxi and shuttle service? Maybe you want to buy a car, motorbike or bicycle? Take a look at our Cape Town business listings here. Do you want to advertise here too? Place an advertisement to the expat community and benefit from our worldwide expat network when partnering with ExpatCapeTown and benefit from our worldwide network. One of South Africa’s most comprehensive expat blogs with over 300 pages of information related to moving to, working and living in Cape Town, our award-winning ExpatCapeTown blog reaches over 280,000 readers from over 160 countries per year. How and when to get a South African driver's licence. Read our tips here.